Yuvi Zalkow, the Failed Writer himself–but wait, he’s successful! 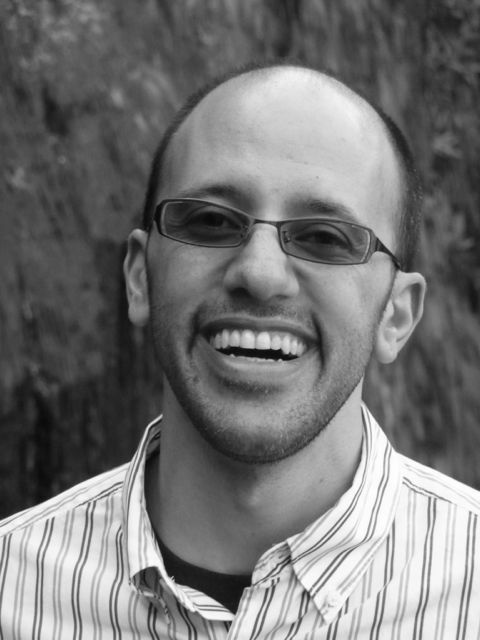 Portland author Yuvi Zalkow has earned a reputation as a failed writer. He talks openly of rejection. He runs the hilarious Failed Writer video series on his blog. But now there’s a problem. A big problem. Yuvi has succeeded–in fact, for a fiction writer, he has attained the ultimate success. His debut novel, A Brilliant Novel in the Works, is being released August 14 by MP Publishing. He’ll be reading at 7:30 p.m. Thursday, August 16, at the downtown Powell’s Books in Portland, Oregon, among other upcoming readings. As we’re approaching the release date, I’ve been puzzling over how Yuvi would come to terms with his identity as a failed writer and as a successful novelist. So instead of continuing to puzzle, I asked him. Yuvi’s presentation is about failing to fail as a writer by being successful–wrap your mind around that! I had the pleasure of reading early versions of A Brilliant Novel in the Works, and it’s amazingly exciting to see this laugh-out-loud book get the recognition it deserves. I’ll be posting lots more about Yuvi’s novel, which, incidentally, is about a failed writer named Yuvi, around the launch date. Stay tuned, because there might be a giveaway (or two!) involved. 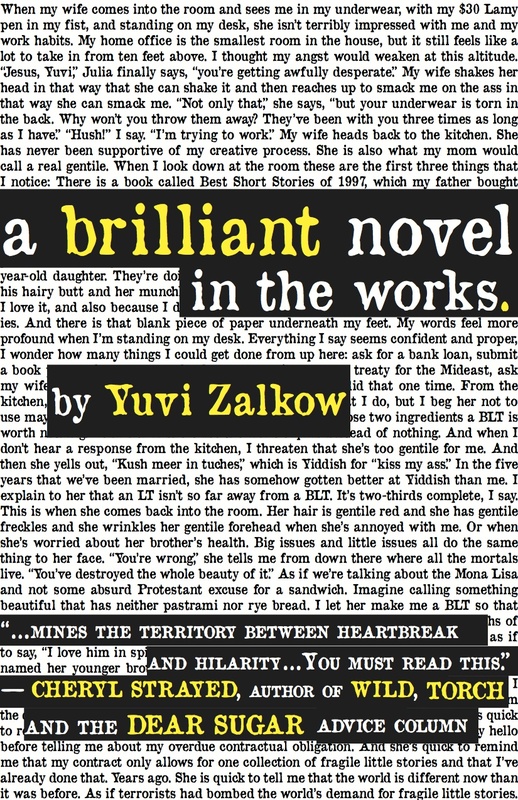 This entry was posted in Books, Community, Fiction, Writing and tagged Brilliant Novel in the Works, failed writer, Yuvi Zalkow. Bookmark the permalink. 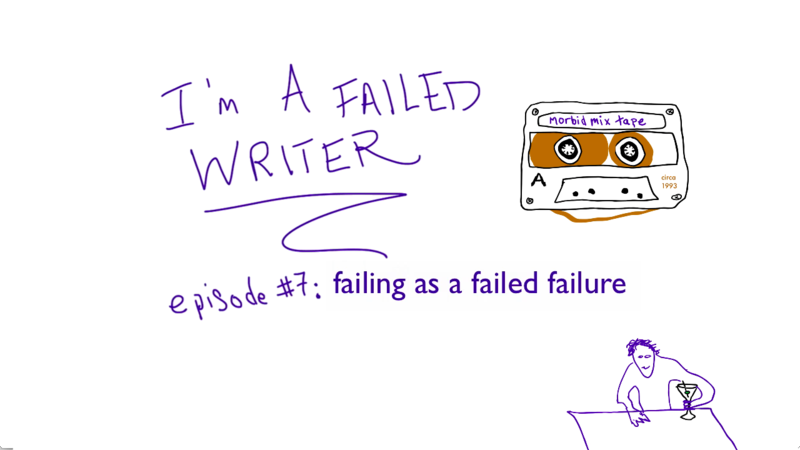 21 Responses to Yuvi Zalkow: The Failed Writer Succeeds! It’s his tagline! Hahaha! Irony is sometimes the most entertaining.. Totally agree with his philosophy. Now more than ever he probably has to be super aware of how he got to his place of success. And sometimes it feels like any writing success is merely a step to something else, not an end result. Finishing a draft, while exciting, just means it’s time for the next draft (or the next novel). I’ve loved the Failed Writer series, and I can’t wait to read Yuvi’s book. So looking forward to your upcoming posts in honor of the release. And Yuvi, what a smile. Congrats on your upcoming publication! Hi, Christi! Thanks for stopping by. His book is wonderful, and I’m excited for his visit to your blog in September. Thank you, Laura! It’s an honor to be on your fabulous blog. And thanks to the folks reading and commenting here… It’s a great community around here. My pleasure, Yuvi! Thanks for chatting with me about success and failure. I’m so thrilled to be able to promote your upcoming launch. Ironic! Great post, Laura. Good luck to Yuvi. He certainly is very successful. 🙂 Thanks for posting. Thanks, as always, for visiting, Sara! I guess he’s no longer a failed writer… Congratulations Yuvi! Sounds like he has a cracking sense of humour. Lol, well done Yuri!